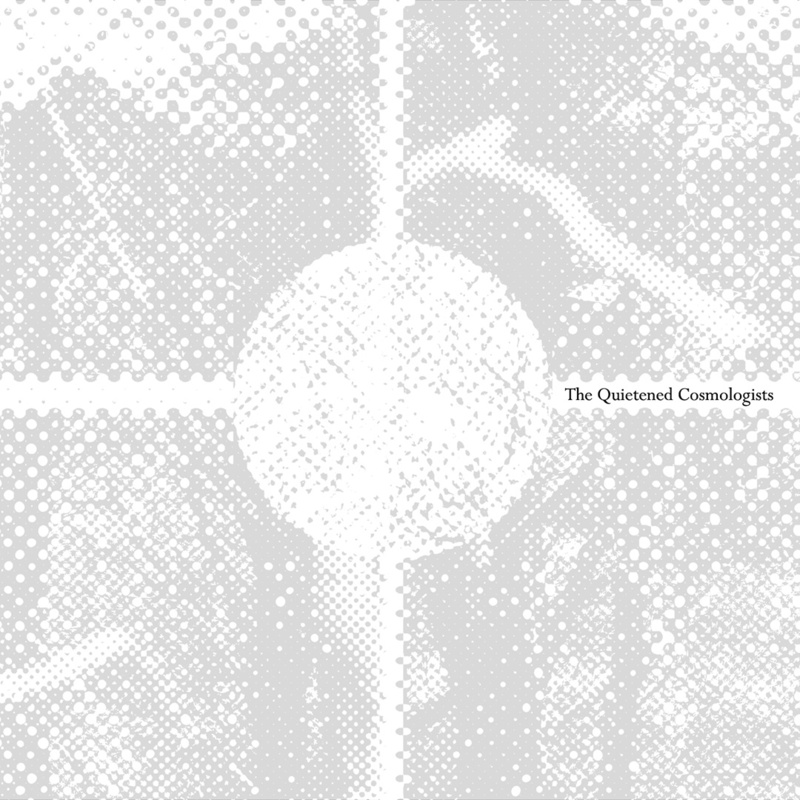 The Quietened Cosmologists album preview clips are online for listening to. Pre-order available 12th September 2017 at our Artifacts Shop and at Bandcamp. The Quietened Cosmologists is a reflection on space exploration projects that have been abandoned and/or that were never realised, of connected lost or imagined futures and dreams, the intrigue and sometimes melancholia of related derelict sites and technological remnants that lie scattered and forgotten. The album features Field Lines Cartographer, Pulselovers, Magpahi, Howlround, Vic Mars, Unit One, A Year In The Country, Keith Seatman, Grey Frequency, Time Attendant, Listening Center, Polypores and David Colohan. Further details on the album can be found here.